In my campaign you wouldn't last long without armor. And we've been wearing armor since the beginning of the game. I personally never bought new armor because I didn't need to, it didn't break. And I've killed a lot of enemies and even been in a war. The DM has started to wonder how metal can be that durable. Is there any information about it in the PHB or DMG about how many hit points armor made of different materials (such as metal, leather, wood, etc.) have? If so, can I do some sort of maintenance to make it last longer? Weapons and armor used by monsters are rarely in good enough condition to sell. Furthermore, expenses cover the cost of maintaining your equipment so you can be ready when adventure next calls. Essentially, the whole issue of repairing damage to one's armor is extremely abstract in DnD 5e. While some effects like the Black Pudding's pseudopod attack can degrade armor, there's no general rule that an armor gets damaged in normal combat. The hitpoints for objects can be found in the DMG, on page 246/247. A set of iron armor for a Medium Sized creature would probably have AC 19 (for being made of iron) and 18 hit points (for being a Medium sized Resilient object). That said, the idea of armor breakage is basically abstracted away in the game. Given that (like you said) you wouldn't last long without armor, it makes sense that your character would take excellent care of it, and make sure to give it routine maintenance throughout the day, as well as making sure to do more serious repairs during downtime. So whatever special maintenance is available, your character is already assumed to be applying it. The DM has started to wonder how metal can be that durable. 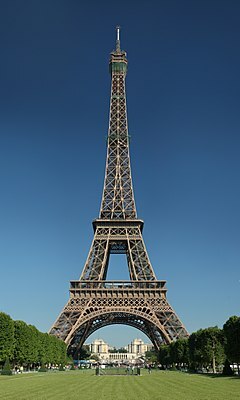 The Eiffel Tower is 130 years old and made of wrought iron which is far less durable than the steel your armor is made out of. The tower will last for as long as it is properly maintained, as will your armor. 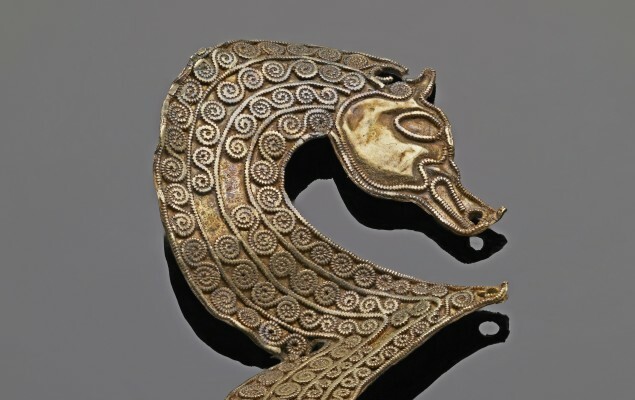 This beautiful piece comes from the Staffordshire Hoard and believed to have been created in the 7th century or earlier. Of course, its made of gold which, unlike iron or steel, doesn't corrode and so requires much less maintenance. On the downside, its very soft and therefore much more susceptible to damage - it is also as structurally useful as wet spaghetti. Metal is extremely durable. Properly cared for, there is no reason it cannot last effectively for ever. This is my grandfather's axe: the same one he used all his life, that my father used all his, that I use now and my son will use in his turn. 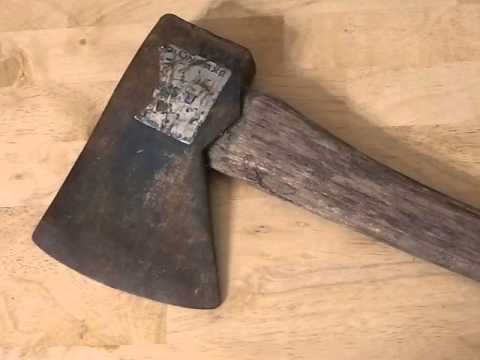 It's only had 17 new handles and 14 new heads but its the same axe through and through. Not the answer you're looking for? Browse other questions tagged dnd-5e armor hit-points or ask your own question. How does the Durable feat work? How does armor work in nWoD? How much does Heavy Mariner's Armor weigh? Is the UA Warforged considered to naturally be wearing armor? Do actions that ignore armor also ignore racial armor? Is it possible for DM to give armor on non-armor items?